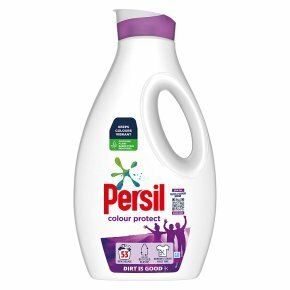 Persil Small & Mighty Colour liquid has a new formula and bottle design to tackle tough stains, while keeping your colours vibrant. - Easy-open flip top and spout for mess-free pouring. - Easy-to-use range for brilliant cleaning results every time. - Helps keep your colours vibrant. - Improved colour formulation for better all-round clean.